The status of “heir” is not acquired automatically, and, at the same time, probate is not automatic. Indeed, it is only whenthe probate is granted and the inheritance accepted, that the person interested in the succession acquires the qualification of an heir, that is becomes the successor of the deceased person’s estate. In the Italian legal system, heirs are reserved the right to promote inheritance claim actions in order to have their status as heirs recognized against apparent heirs or anyone else unduly holds the deceased person’s properties, thus obtaining the restitution of the properties in question (see Article 533(1) of the Italian Civil Code). - action against third-party purchasers, with the same aims as above. In this case the recovery action is taken by the beneficiary against the assignees. 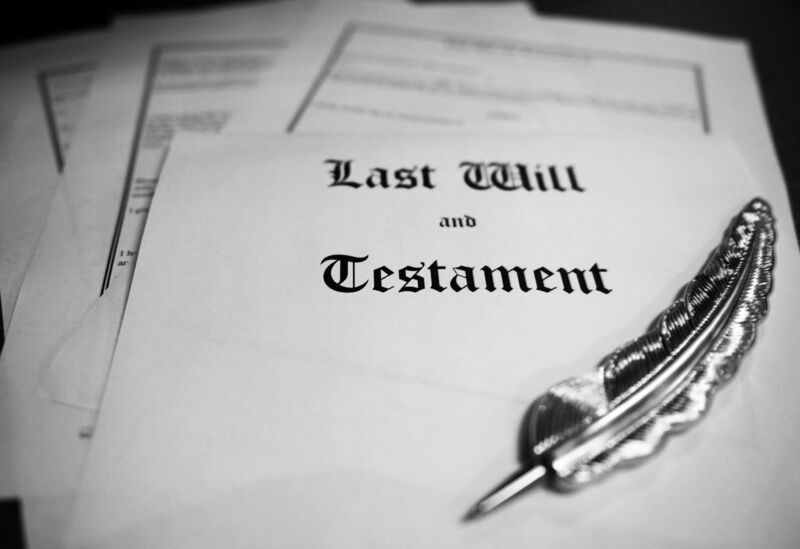 The opening of the succession is regulated by article 456 of the Italian Civil Code, which provides that the probate begins after the death of a person, in the deceased person’s last place of residence. - tacitly, when the acceptance to inherit assets can be implied or inferred from the beneficiary’s acts. The inheritance can also be accepted with reservations. In this case the heir declares, before the Court Clerk or before a Notary Public, his/her willingness to accept the inheritance without mixing his/her personal properties with the assets of the deceased person’s estate, thus keeping separate the two estates. Acceptance with reservations is particularly recommended when the deceased person leaves debts. Since Italian inheritance law provides that heirs inherit both the assets and the debts of the deceased person, acceptance with reservation allows the heirs to be liable for the deceased person’s debts only in case the debts on the assets do not exceed the value of the property to be inherited. Acceptance with reservation becomes mandatory by law when the heir is a minor, an incapacitated person, or an association. The right of accepting an inheritance lapses after ten years following the deceased person’s death. Among the fiscal obligations to be fulfilled after the deceased person’s death there is the so called Statement of Succession. - a list of the assets of the estate with their respective values. Want to get in touch with us? Contact us!